Join us September 27th for our first family dinner night of the year! 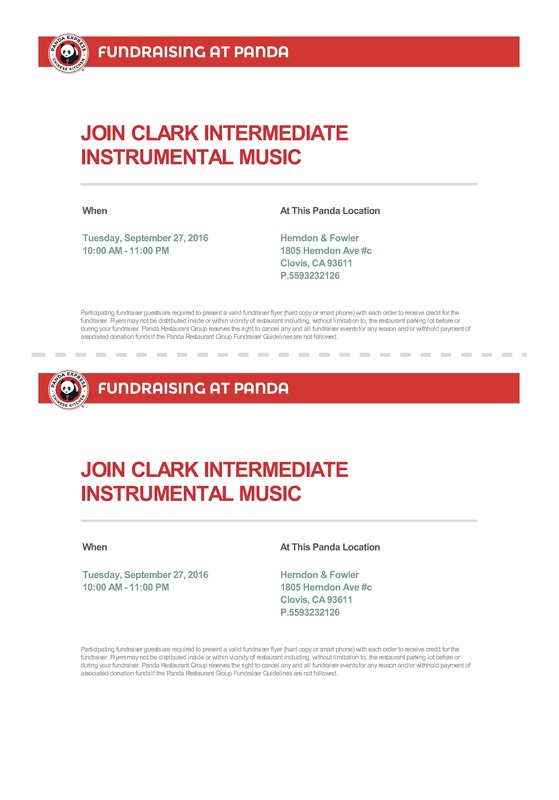 Panda Express on Herndon and Fowler 11am-11pm. Bring your flyer. 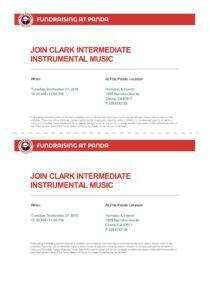 A portion of what you spend on your food will come back to benefit your student at Clark Intermediate in the Music Program.